With some seriously nice motocross boots coming out from a variety of brands this year, we thought we’d put together a new Loko Magazine Top 5 for 2017 MX Boots. Fox and Alpinestars are still holding it down, but Gaerne and TCX have really stepped up their games for 2017 too and their new boots are definitely worth checking out. See below for the official Loko Magazine Top 5 MX Boots of 2017. 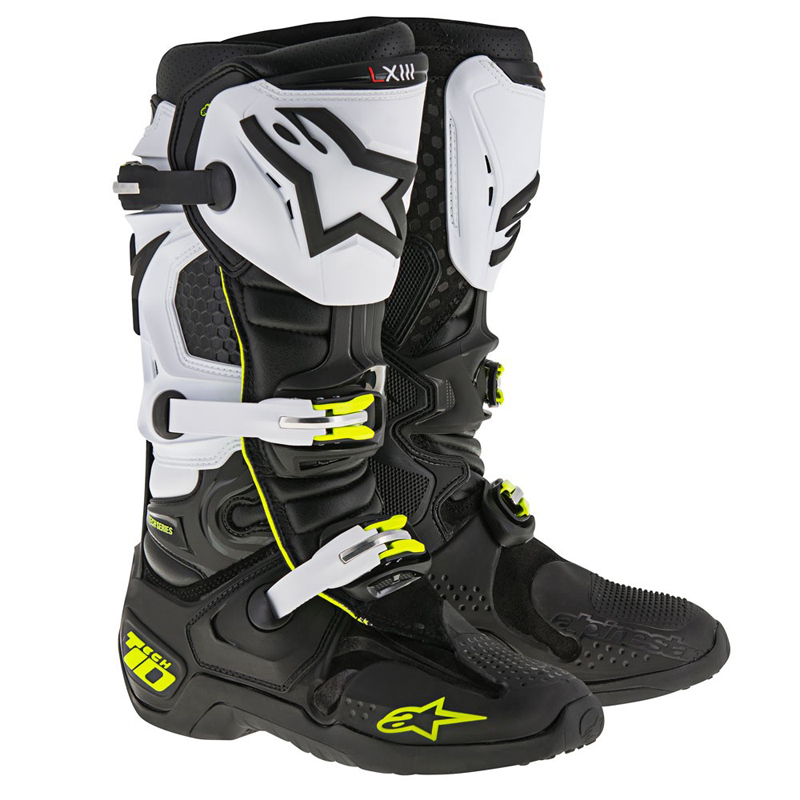 The benchmark boot in motocross; the Alpinestars Tech 10 is loaded with innovations that make it the most technical motocross boot ever conceived. From the anatomical shape, with front and rear sliding blades, to the all-new closure system featuring a light and durable buckle (that works way better than the old ones), every component of the new Tech 10 boot has been continuously developed and tested, making it the go-to boot for a long-list of legendary pro FMX riders and racers alike. 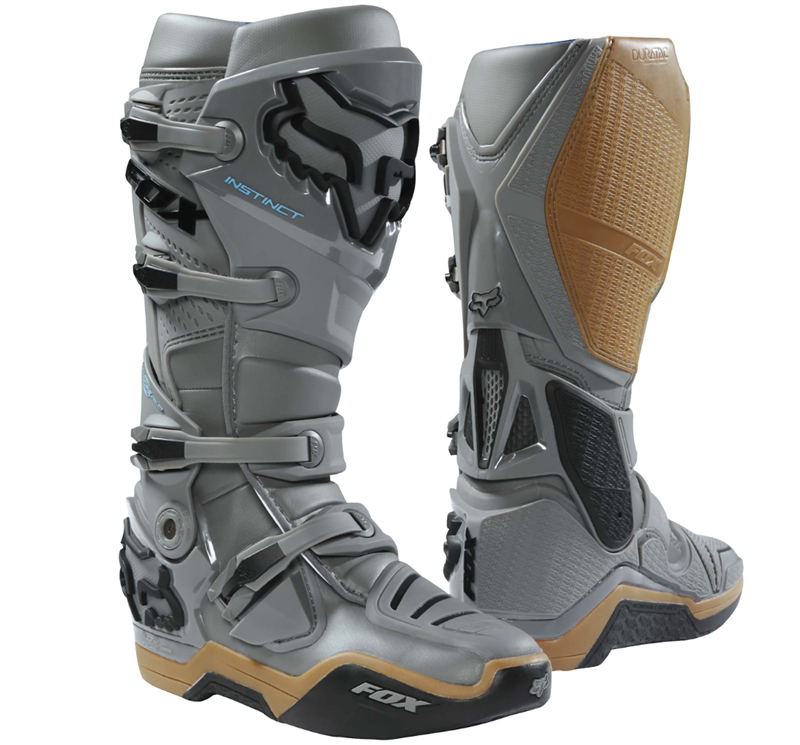 Since its inception, the Fox Instinct Boot has proven itself to be one of the world’s most advanced and well-trusted motocross boots. 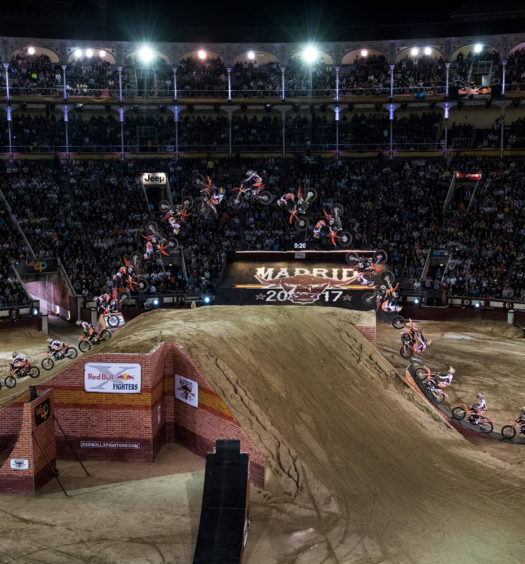 From the sleek profile, which gives you a better connection with the bike, to the outstanding grip and durability, each attribute was developed by Ricky Carmichael and Fox to help you dominate the race track, the hills or the FMX park. 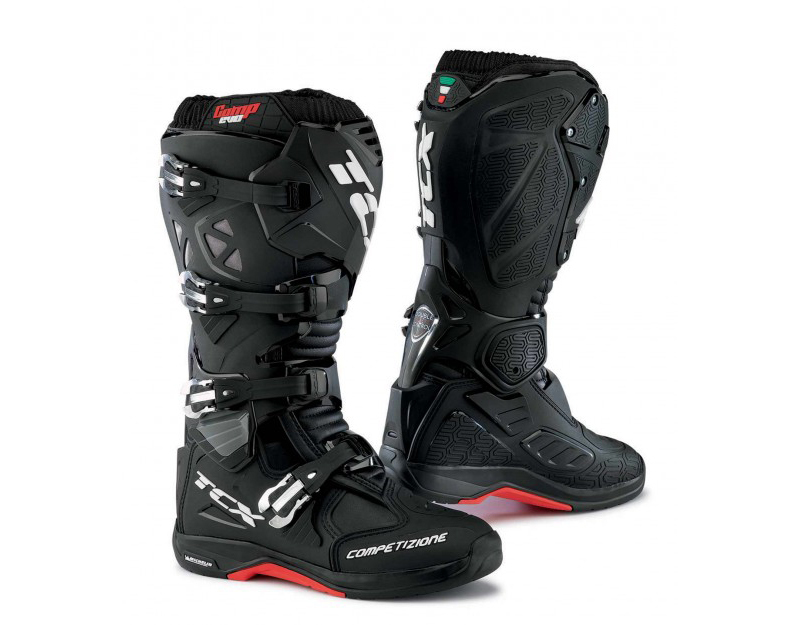 Designed and constructed in Italy with cutting edge technology, this premium motocross boot delivers title winning performance, maximum comfort and ultimate protection. A new Double Flex Control System features a PU joint in the ankle area studied to improve front and rear flexibility of the leg. This system also avoids back over extension of the ankle joint and protects the riders’ foot from injuries. The TCX Comp Evo also features innovative Michelin Technical Soles for next-level grip – always handy when getting back on the bike in mid-air. 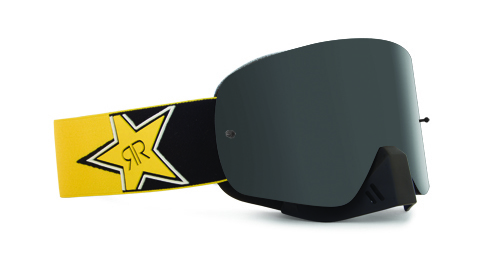 As worn by the Lleides moto team. 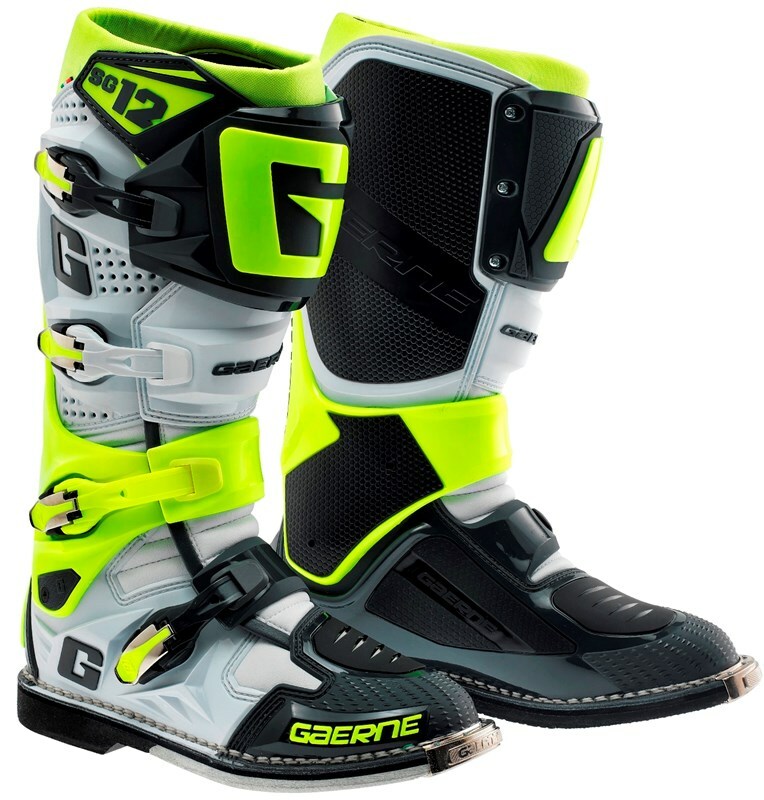 Two years in the making, the 2017 Gaerne SG-12 boots are firmly re-establishing Gaerne as some of the most exciting and well-built motocross boots on the market. Made in Italy, Gaerne boots are constructed with the highest quality materials available and that famous Italian style. Worn by pro riders such as Tyler Bereman and Remi Bizouard and Dany Torres, these boots are the real deal. 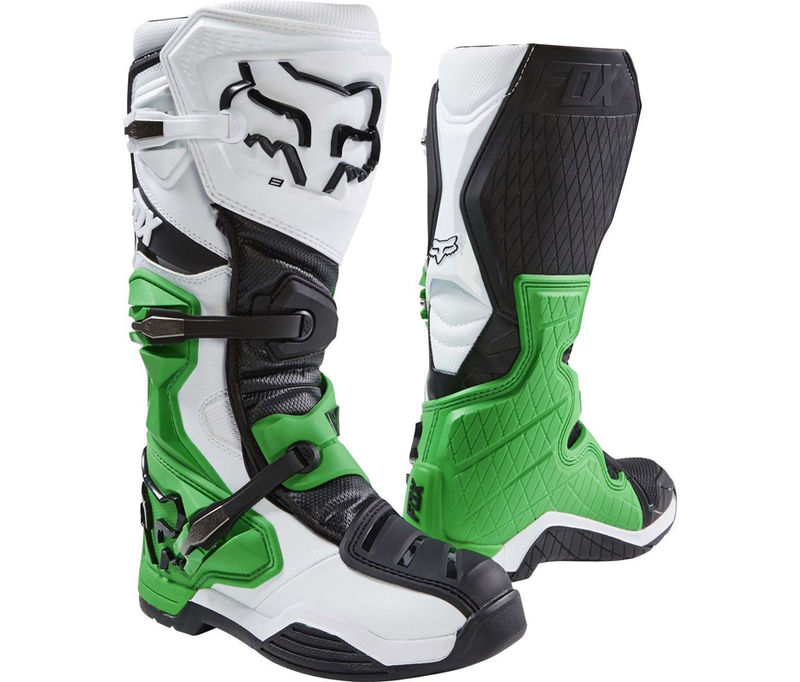 The Fox Comp 8 motocross boot delivers affordable comfort and support in a traditional package. Its sleek design with rubber burn guards for grip provides a good connection with your bike. The buckles pull technology from the Fox Instinct boot, allowing for easy on and off and flawless operation. A cheaper price tag offers a great deal on a solid boot for riders on a budget.